Drugs are bad for our health. We all know that. Often laced with unidentifiable substances and unpredictable side-effects, drugs cause many hundreds of needless deaths each year. While death is by no means the only life-destroying side effect of taking drugs, it is the most finite, most tragic and the easiest to measure when contemplating which drugs are the most dangerous and threatening. 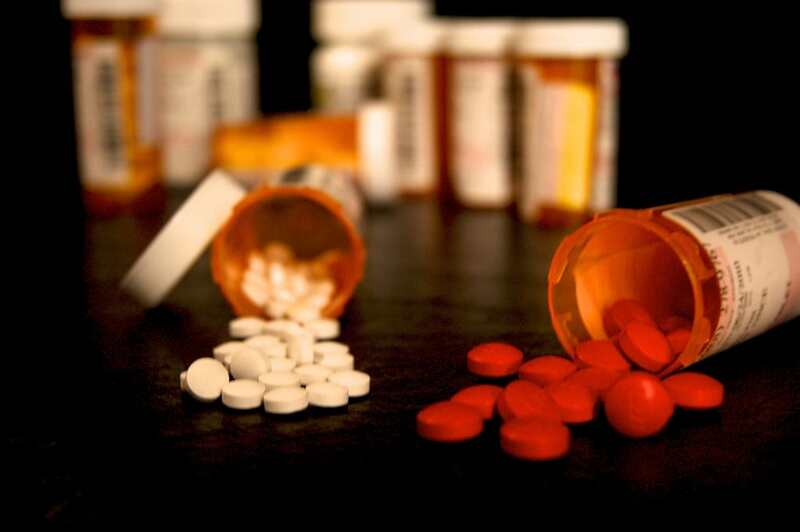 The National Institute on Drug Abuse have released statistics showing which commonly-used drugs cause the most deaths every year in America. 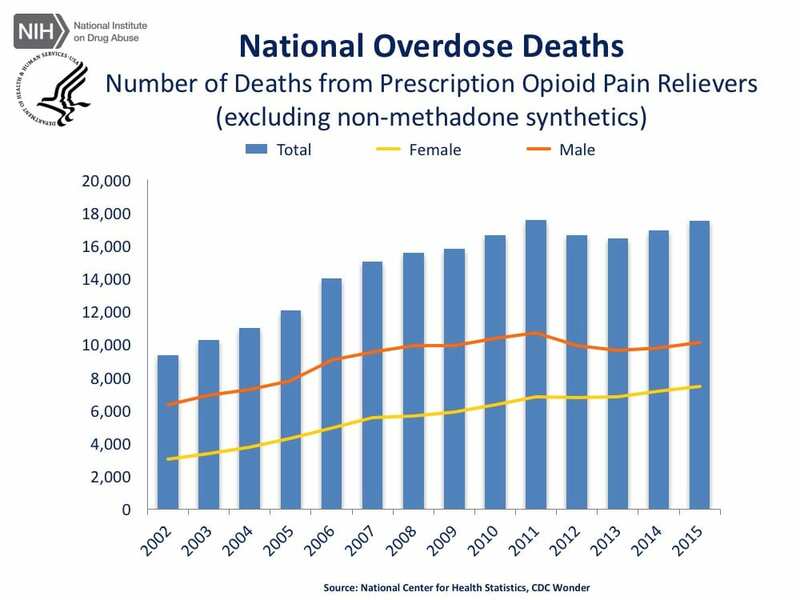 Although exact data is very difficult to amass, these statistics show a trend that tobacco, alcohol and opioid painkillers were responsible for more direct deaths in one year than any other drug. 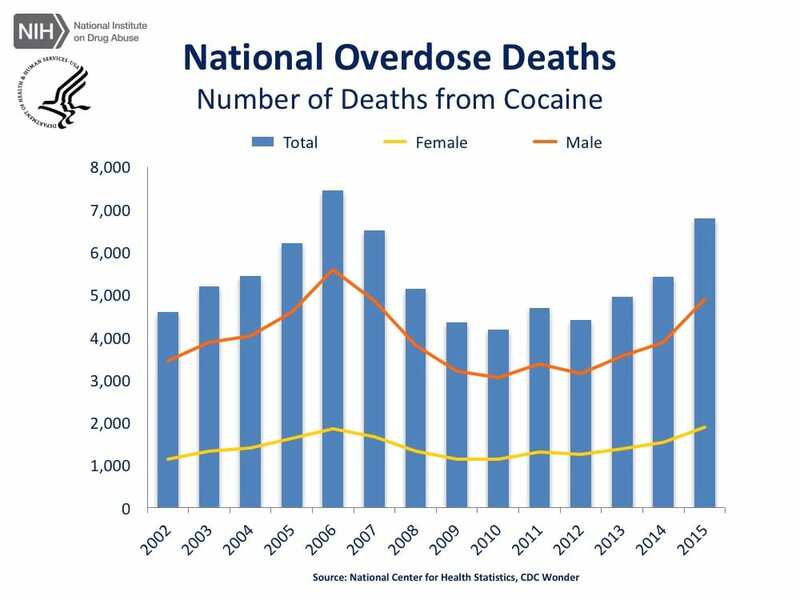 The stats show that between 2010 and 2015, there’s been a 1.6-fold increase in the total number of deaths caused by cocaine overdose. 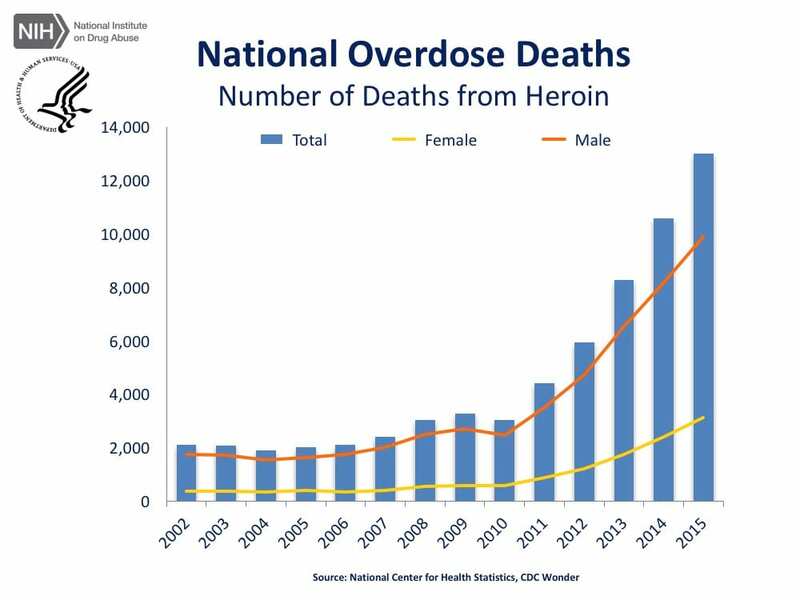 The graph showing the deaths caused by heroin depicts a worrying upward trend. 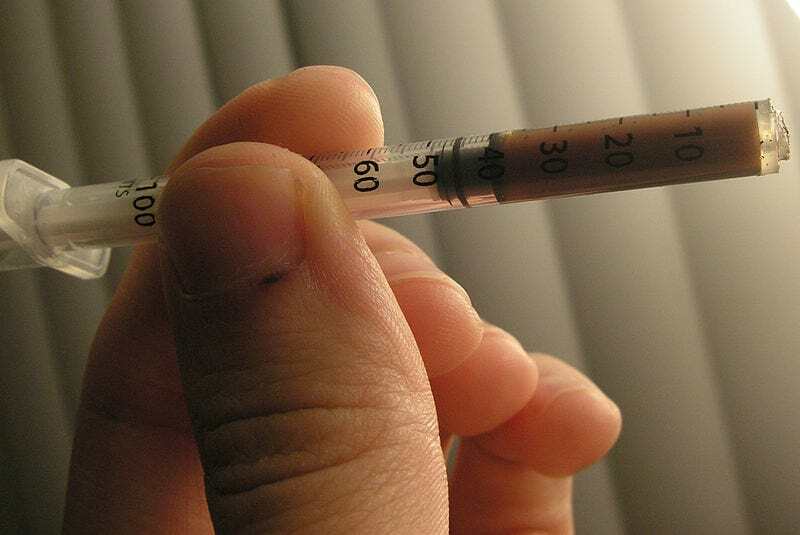 From 2002 to 2015 there was a 6.2-fold increase in the total number of deaths, with approximately 13,000 people dying from a heroin overdose in 2015. The bar chart above shows the total number of U.S. overdose deaths involving opioid pain relievers (excluding non-methadone synthetics) from 2002 to 2015, where non-methadone synthetics is a category dominated by illicit fentanyl, and has been ‘excluded to more accurately reflect deaths from prescription opioids. The stats show the number of deaths have plateaued in recent years. However, prescription drug overdoses still prove to cause more death every year than heroin and cocaine. Even more worrisome are the statistics for legal substances such as the nicotine in your tobacco and cigarettes. Tobacco use is the leading preventable cause of disease, disability and death in the United States. 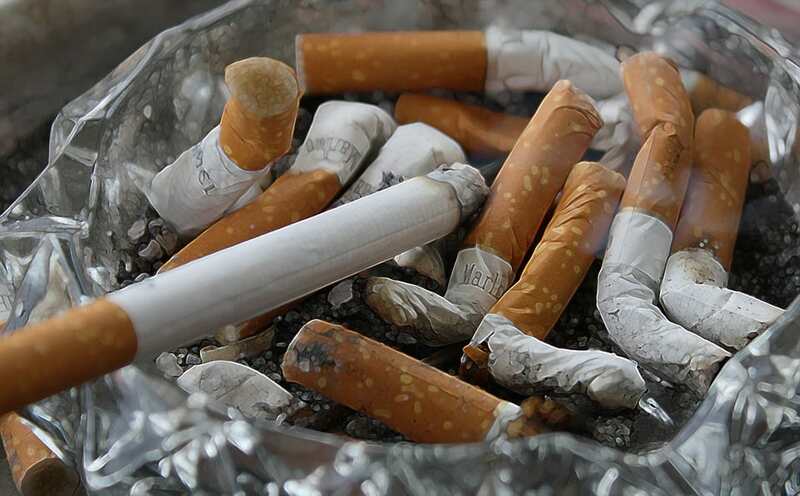 According to the Centers for Disease Control and Prevention (CDC), cigarette smoking results in more than 480,000 premature deaths in the United States each year—about 1 in every 5 U.S. deaths—and an additional 16 million people suffer with a serious illness caused by smoking. In fact, for every one person who dies from smoking, about 30 more suffer from at least one serious tobacco-related illness. A noteworthy absence from these stats is marijuana.